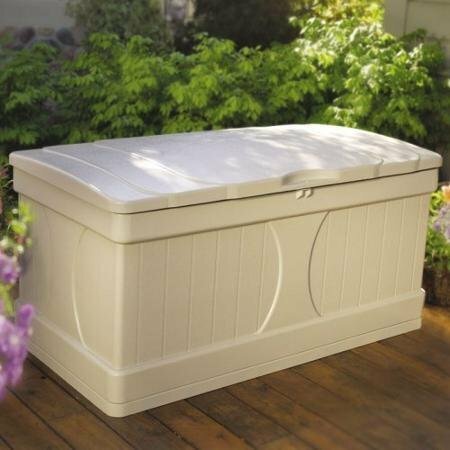 The Suncast 99-Gallon Deck Box makes it easy to organize the clutter in your backyard in a stylish and functional way. 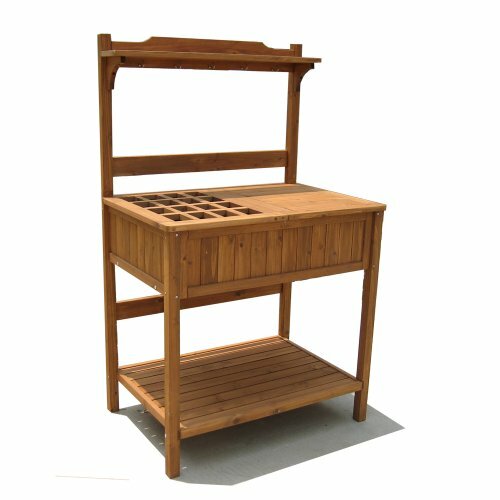 It has ample storage space, so you can keep items neat and tidy. 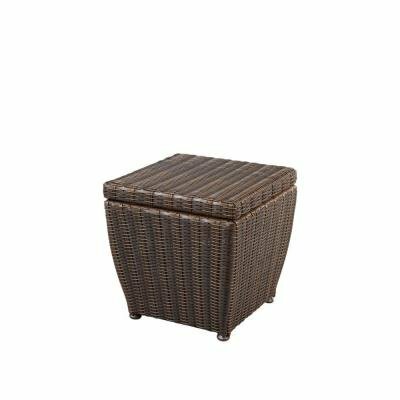 This outdoor deck box can be used to store seat cushions, tools, swimming pool supplies, toys, yard and garden supplies and out-of-season items. 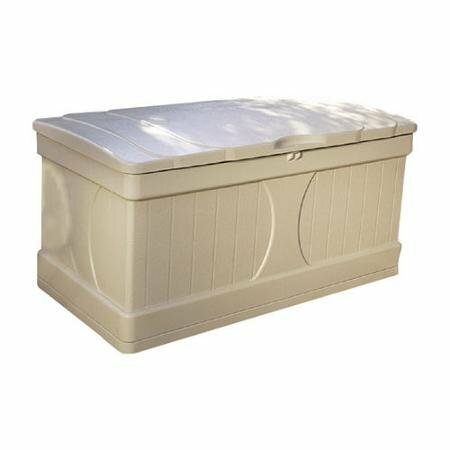 Designed with stay-dry technology, the container safely protects your things from different weather conditions for years to come. 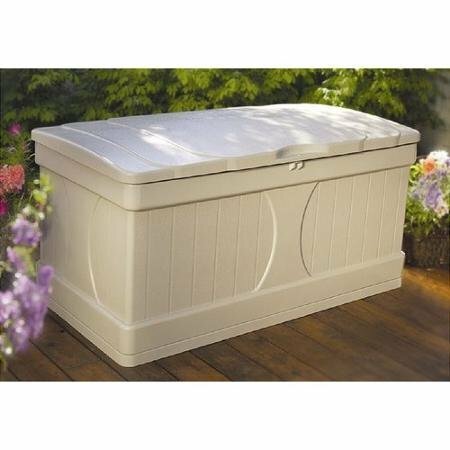 A lockable lid ensures that you control who has access to the contents. 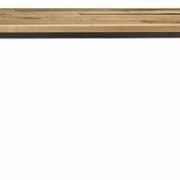 This is especially useful for homes with curious young children. 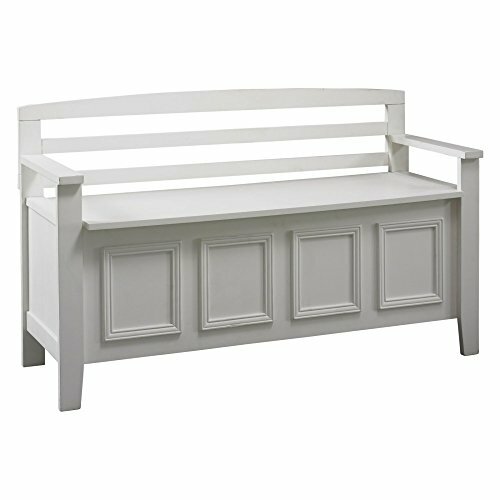 This Suncast deck box comes in an attractive neutral cream color. 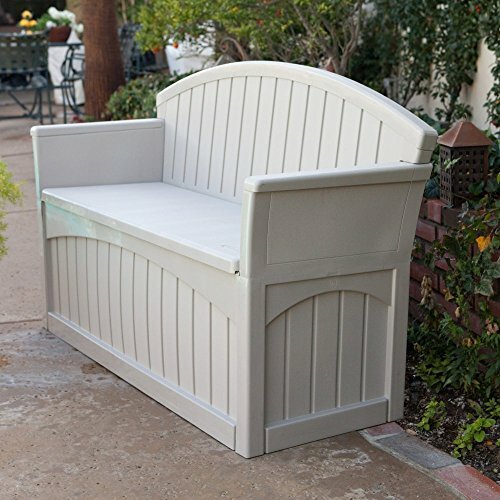 Constructed using a heavy-duty resin material, it is a good choice for every home with a backyard. 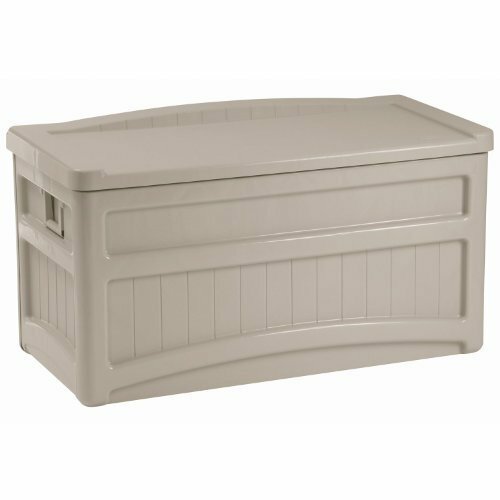 In addition, the subtle design and color of the Suncast 99-Gallon Deck Box matches or coordinates well with almost any indoor or outdoor theme.